Orit to Germans: Don’t fail yourselves. Not again. 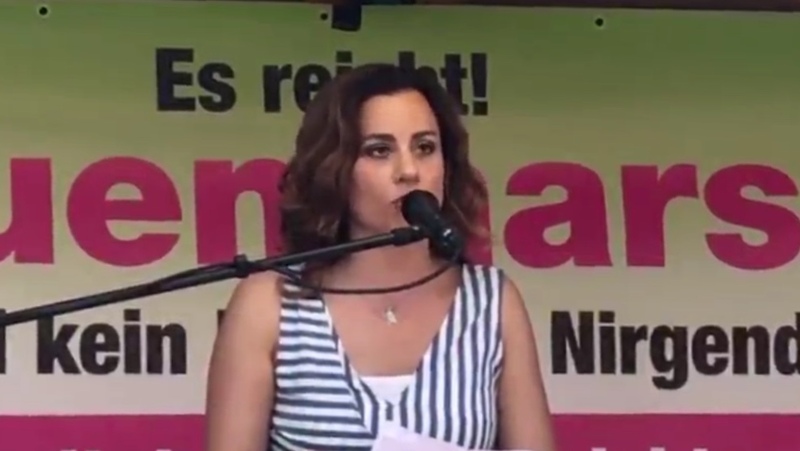 On June 9, 2018, Orit was a featured speaker at the “FrauenMarsch” in Berlin which protests Chancellor Merkel’s immigration policies. Her pro-Jewish speech was very well-received and brought many Germans to tears. Read it in English, here. Read it in German, here.